The DICTATOR interlock control system requires a central power pack for the power supply of the interlock control terminals and the locking devices. 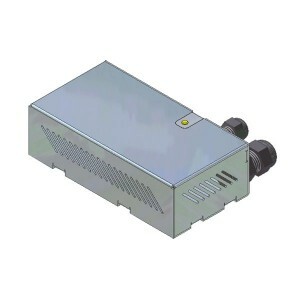 For this purpose and also other applications DICTATOR offers power packs with different output. 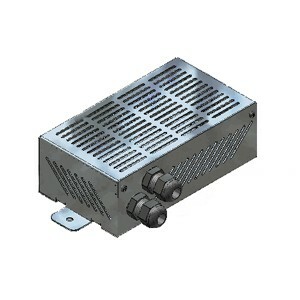 In addition to the power packs for changing 230 VAC in 24 VDC or 12 VDC, DICTATOR furnishes emergency power supplies: for the 230 VAC supply. The required type and capacity depend on the connected consumers. 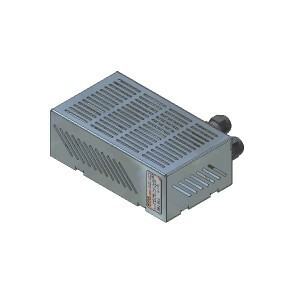 The 24 VDC, 1.1 A power pack is designed for the use in small interlock systems. A green luminous diode on the casing indicates its proper functioning. The 2.7 A and 5 A NT3 power packs have especially been designed for the newest generation of the interlock control system. Both power packs are furnished in the same casing, their outer dimensions being the same. 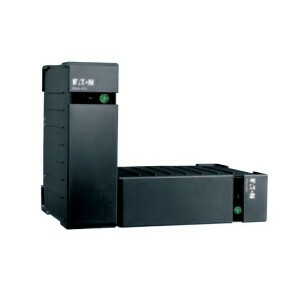 Especially the separate power supply of the access controls in interlock control systems requires a 12 VDC power supply. To keep these doors locked also in case of a power cut, you can connect the control terminals to an extern 230 VAC UPS power supply.